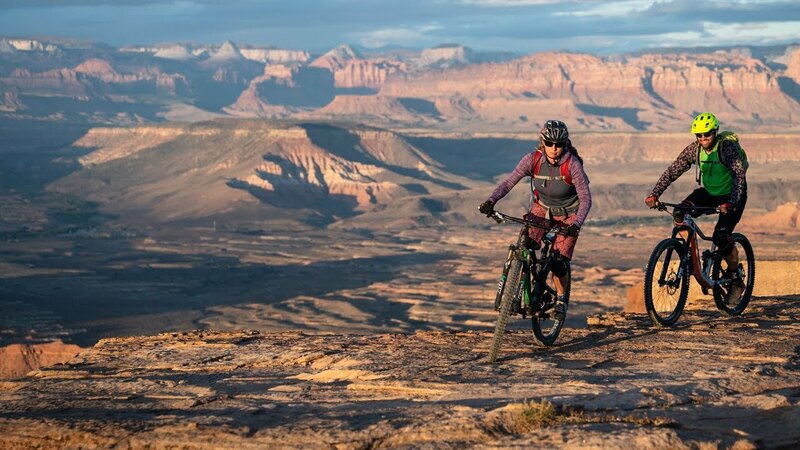 Utah resident and tour guide Katharina Merchant shares her "backyard" mountain biking. Pursue solitude, extended moments of introspection, cutthroat trout and the Milky Way in Utah's Uinta Mountains. 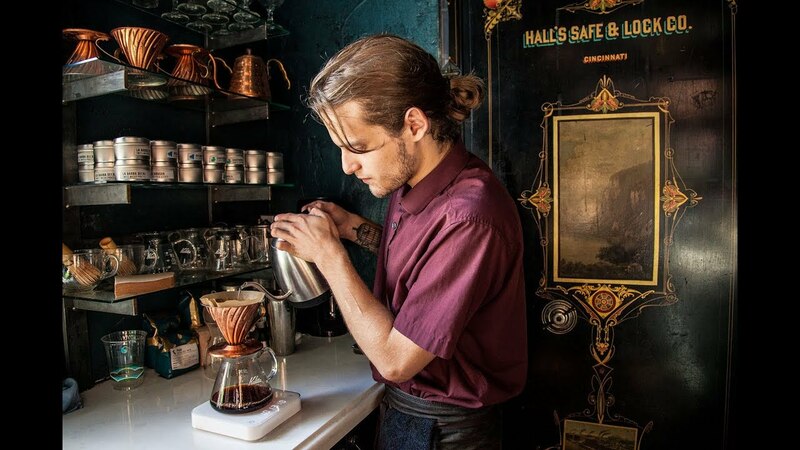 Get to know Utah's coffee community, then read our (g)roundup for top spots on your next vacation. 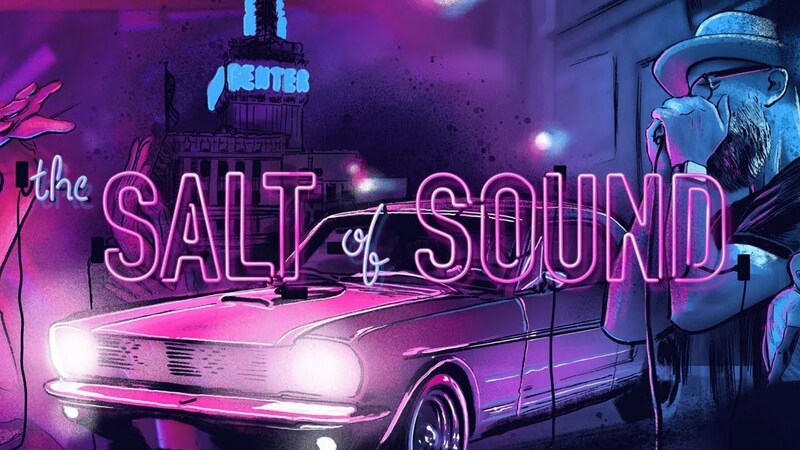 Follow public radio DJ and blues musician "Bad" Brad Wheeler on a tour of his favorite music venues in downtown Salt Lake City. 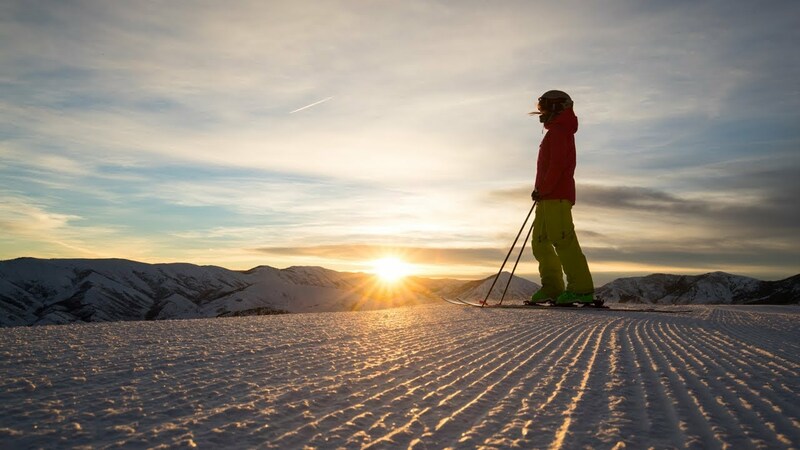 Actor, director and Utah enthusiast Robert Redford shares the story of Sundance Mountain Resort. 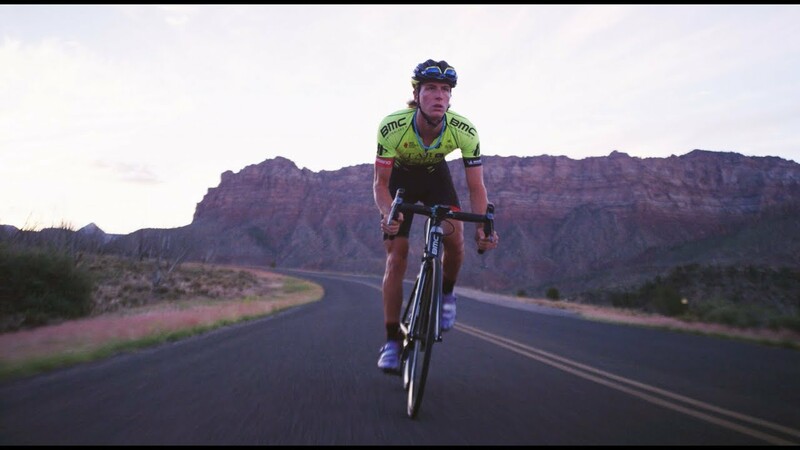 Follow professional cyclist and Utah native TJ Eisenhart as he takes on one of his favorite scenic bike trails, the Alpine Loop. 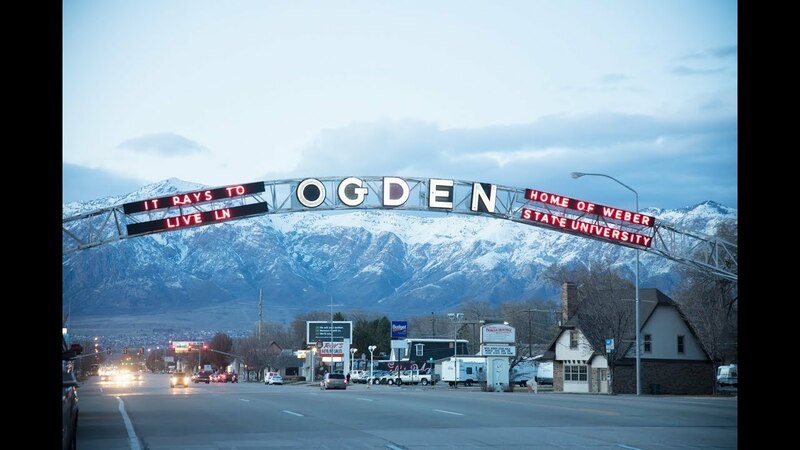 Follow the family behind AndShesDopeToo on a tour of their Ogden favorites. 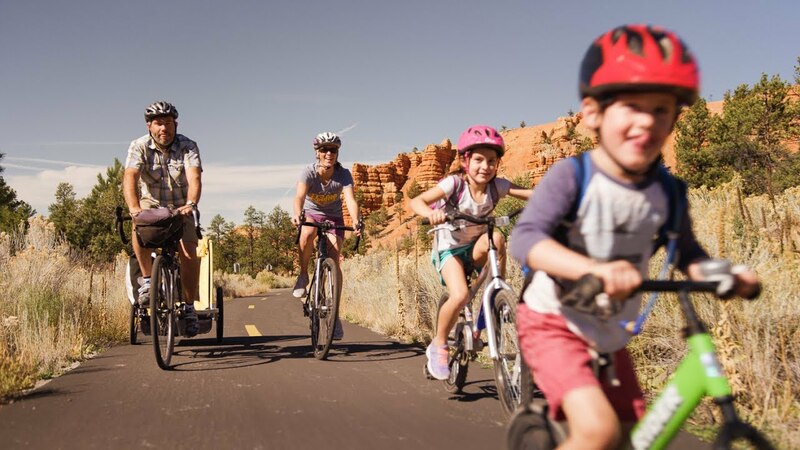 Utah is a superb destination for family bike tours. 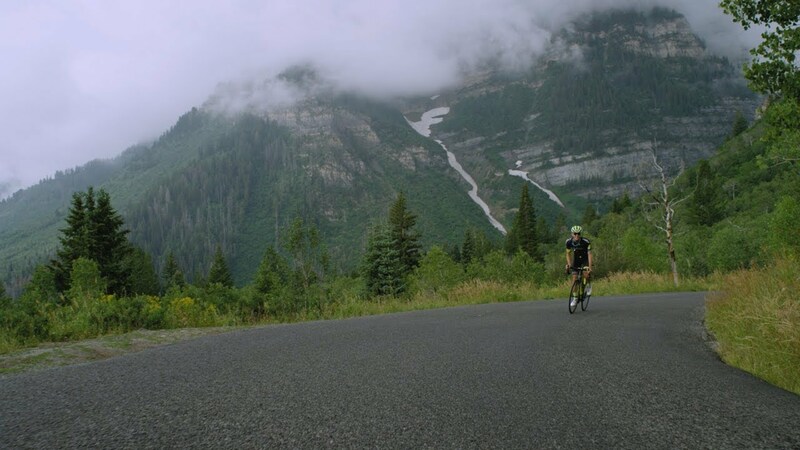 Everything here is better by bike: the scenery is grander, the wildlife sightings more frequent, each mile covered is more special. 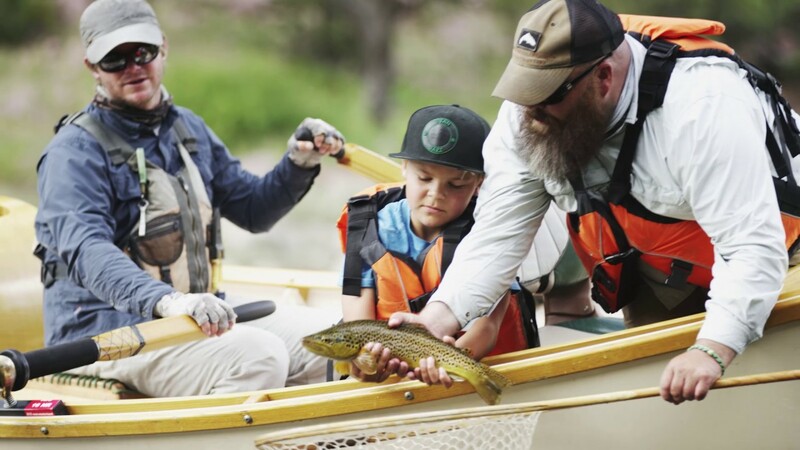 A father passes the fly fishing torch in this iconic image of paternal bonding. 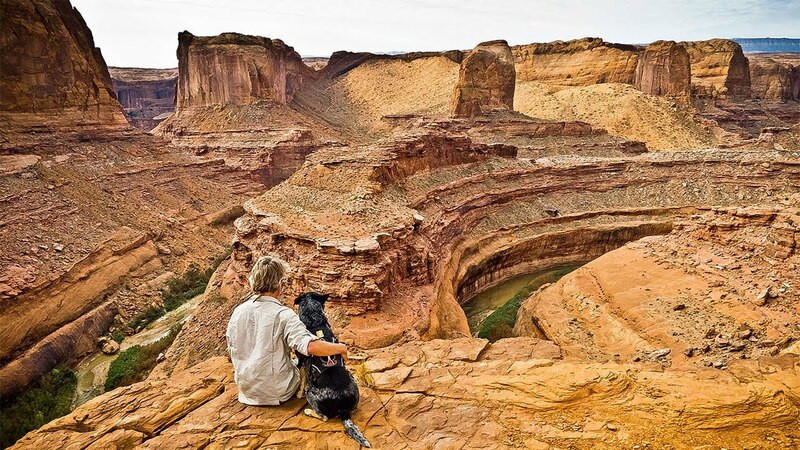 Follow guide and photographer Ace Kvale and his doggo Genghis Khan as they explore the red rock canyons and vast wilderness of this national monument. 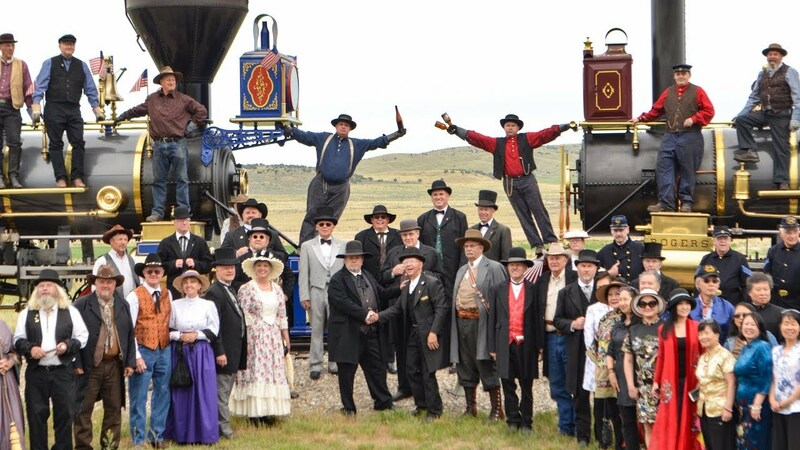 Discover the sound of two iconic Utah bands whose music is inspired by their love of life and nature. 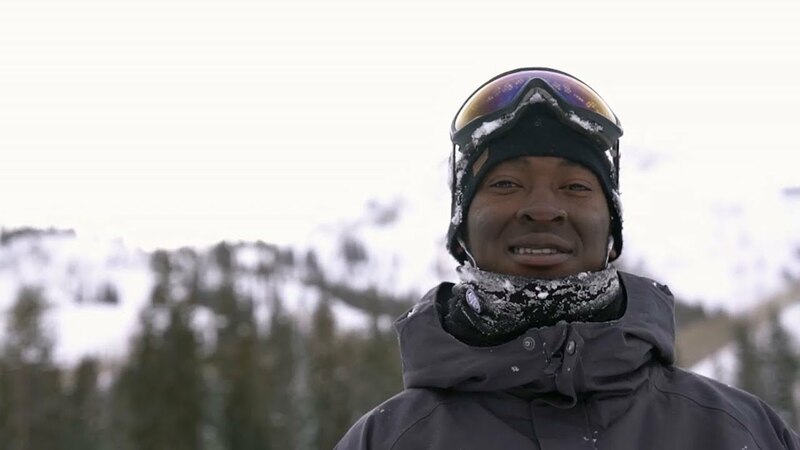 Watch the story of Olympic hopeful and snowboarder Brolin Mawejje’s journey from Uganda to Salt Lake City’s Wasatch Mountains where he trains. 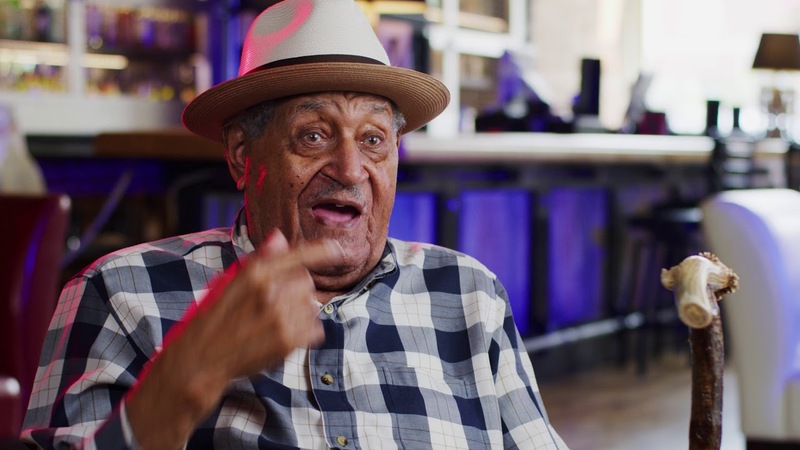 Joe McQueen is a music scene icon in Utah with a repertoire that reaches as far back as the early 1900's to today's modern jazz and his own original jazz songs. 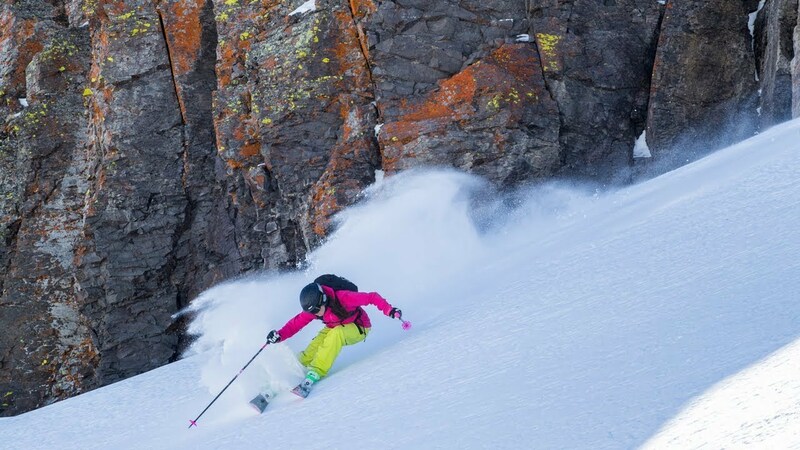 Follow professional skier Rachael Burks as she skis, eats and stargazes her way through Brian Head Ski Resort in Southern Utah. 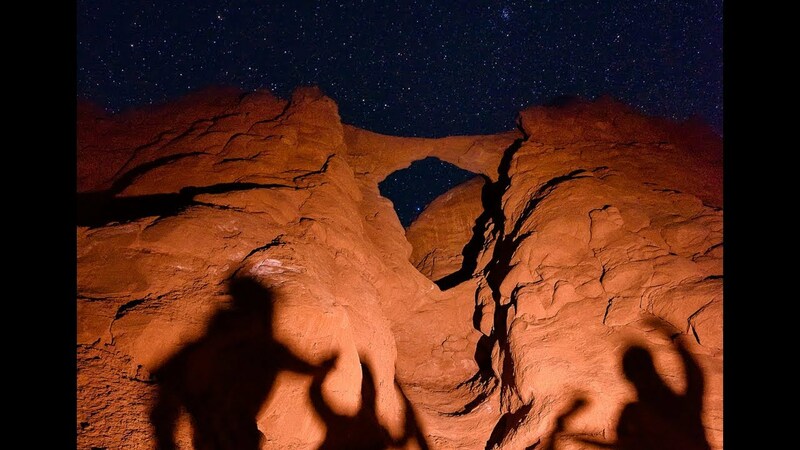 Head out on a night sky photo shoot with amateur photographer Prajit Ravindran and see what a gem the Utah night sky can be. 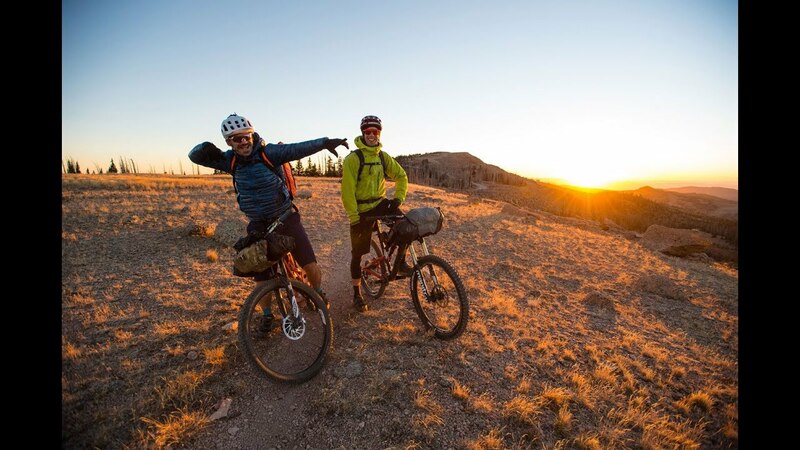 Follow these Knobby Tired Nomads on a 4-day, 150 mile bikepacking trip through Southwest Utah. 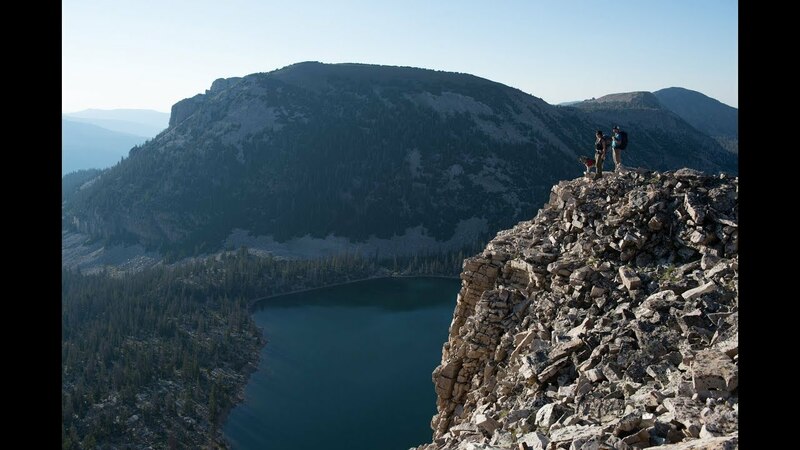 Follow a father and daughter as they trace the history of this remote route.